This past Spring Break, we loaded up the family roadster and headed out on a road trip. We combined visiting family and colleges. 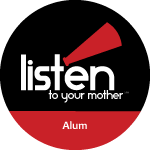 Unsurprisingly, many things about visiting colleges have changed since the early 1990’s and there was a bit of a learning curve for us as parents. Over a thousand miles and six college campuses later, we had some adventures, made some memories and learned a lot. 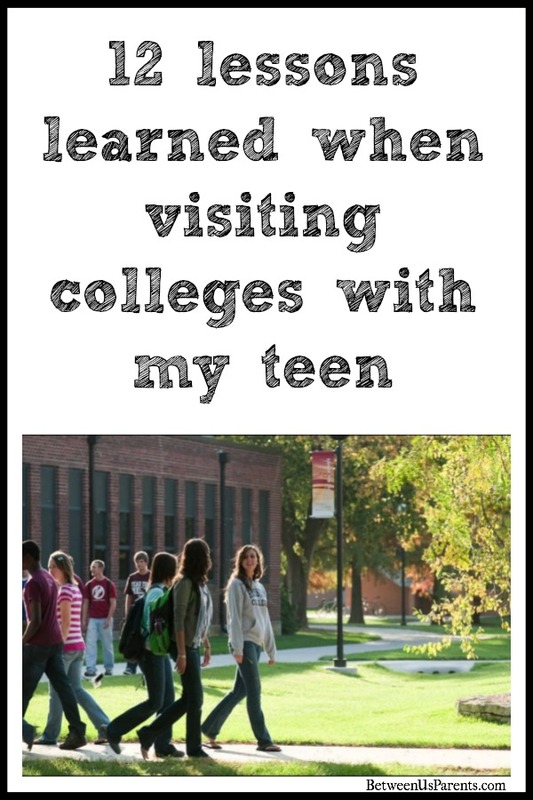 Here are 12 lessons learned when visiting colleges with my teen. 1. It can be a ton of fun! 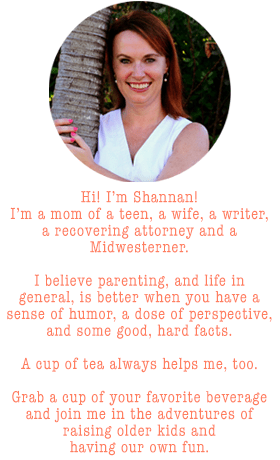 Take advantage of the opportunity to connect with your teen. If the idea of your baby heading off to college results in a lump in your throat, you’re not alone. And if your kiddo suddenly gets a little weird about looking at schools, that’s completely normal, too. Heading off to college big deal, and there are a lot of emotions wrapped up in this process that can be a bit overwhelming. None of those emotions were pointing to “big fun” when we were packing. But it turned out that we had a great time, and I wish I had focused on the fun more in advance. Leave some time for fun when planning your college visits. For fun on campus, see if there’s a performance or sporting event taking place while you’re there. As for off campus fun, whether that’s trying out a different burger joint at each stop, hitting a random roadside attraction along the way or staying at a fun hotel, build in some time to relax and enjoy each other. As an added bonus, kids may be more likely to discuss what they liked and didn’t like about a school when you’re not sitting down for a serious conversation with more eye contact than they can handle. 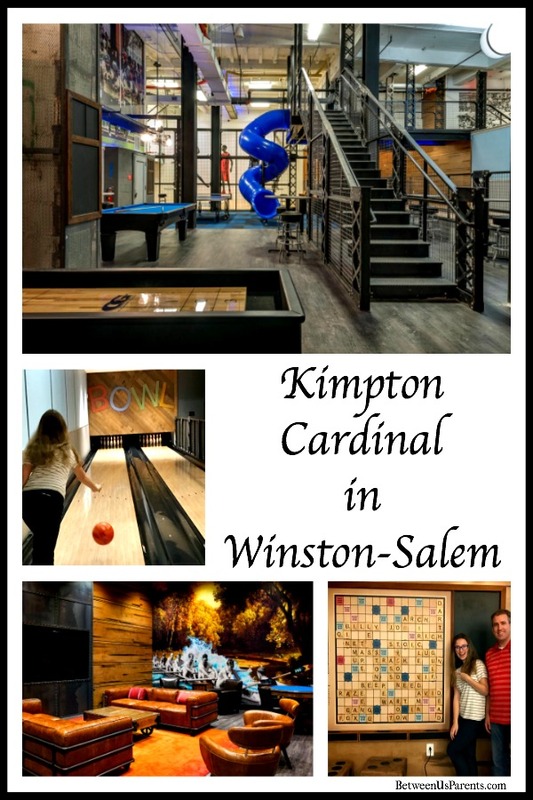 When checking out Wake Forest, we stayed at the Kimpton Cardinal in Winston-Salem, North Carolina. They have a rec room that was a perfect way for us to destress and connect. Using the bowling alley, basketball court, foosball and ping pong tables and giant Scrabble board all offered a chance to play and laugh together. Knowing that we won’t always have that time together made it all the more meaningful. 2. Do some research before you arrive on campus. The internet is pretty amazing, and college websites are pretty fantastic. While they’re certainly marketing tools, they also contain a wide variety of helpful information. Have your kids spend some time familiarizing themselves with the school and they’ll be better prepared for your visit. They’ll also probably come up with much better questions to ask. 3. But also keep an open mind. It’s possible that a college on paper doesn’t seem like the best fit but your student could still find a lot to love on the tour. 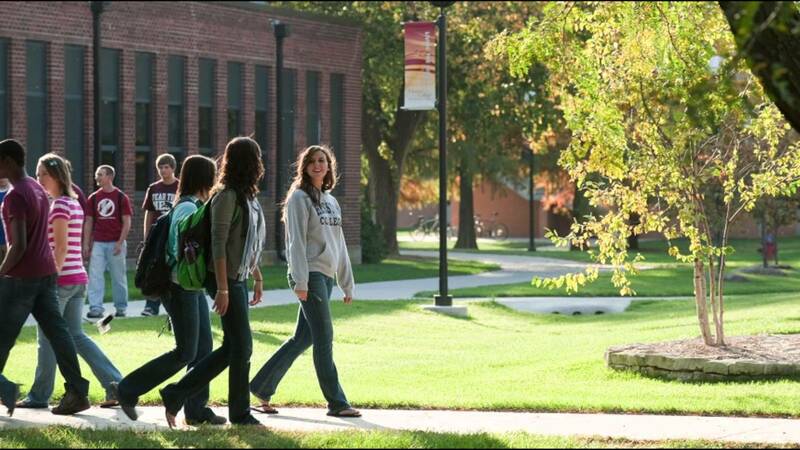 Go into each tour with an open mind and see what the school has to offer your child and family. You may be pleasantly surprised. Or you may leave knowing that it just isn’t the right fit. Either way, you’ve gained valuable information and are a step closer toward helping your child make a great choice for their future. If you’re near a school, it doesn’t hurt to make a quick visit while you’re in the neighborhood, even if it isn’t one that wows you online. 4. You can’t start too early. When you are traveling as a family, consider the idea of checking out colleges along the way or near your destination, even when your kids are younger. I’m not saying preschoolers will get a lot out of the experience, but once your kiddo is a tween, consider stopping by a university if you’re “in the neighborhood” or happening to be near cities that have a lot of schools, such as Boston or New York, over summer vacation. While the conventional wisdom that it’s best to visit schools while class is in session, that doesn’t mean that a summer visit isn’t worth doing it. This can save on travel costs. 5. 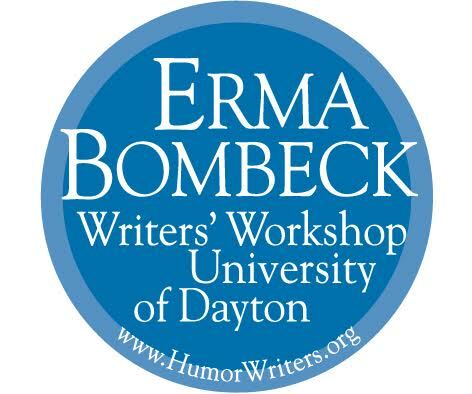 Register in advance, and register early. Schools track “demonstrated interest” by applicants and visiting campus is one way to show that, but for them to track it, you need to register online. Be sure to register online before you go visit a school. Each school has a slightly different procedure. It’s usually a pretty straightforward form, and one that your kid is capable of doing on his/her own. Certain times of year are particularly busy and there are only so many tours available. Register in advance to make sure you get in and get the time you want. If you’re looking at spring break or around holidays when high schools are likely to be on break, register as early as you can. Pro tip – double check the date. I confess that when double checking our plans the night before we headed out on a college visitation road trip, we realized we had registered for the wrong date at one of the schools. Should that happen to you, don’t panic. You can typically cancel online and we were even able to reschedule for the day we originally intended without a problem. 6. Get comfy shoes and break them in well ahead of time. Tours involve a lot of walking. An average tour lasts around 90 minutes and typically covers a couple miles. If you do two in a day, you’ll definitely get your steps in. On one of our recent tours, a teen wore shoes that didn’t fit. Her heels were bleeding and she was having a tough time keeping up with the tour. I only had one Bandaid to give her. Her mom said that daughter had insisted on bringing bad shoes and had been in pain on a tour the day before. Then they bought new shoes that were apparently no better. Sneakers that you’ve broken in are your friends. Really. 7. Don’t stress about what either you or your kids wear. I was a little worried about what my teen was going to wear when we were packing. It was unnecessary stress. You’ll see kids wearing pretty much everything on college tours, from leggings and work-out gear to short shorts to t-shirt dresses to jeans. No one seemed to pay much attention to outfits. I asked my daughter to remember that she was making a first impression and that she wanted it to be a good one. Have your kid wear something they are comfortable in and see if that fits in with the vibe of the campus. As for you, follow the same advice and wear what’s comfortable. Jeans were the norm, khakis were fine, there were a few sundresses – it’s all over the board. 8. Schedule a face-to-face conversation with an admissions counselor, if possible. On the topic of making a first impression, chances are that the college has an admissions counselor responsible for your area of the country or high school. Encourage your teen reach out to the admissions office ahead of your visit and see if that individual is available to meet with him/her. It can be a good way to make a personal connection and ask any specific questions they may have. Hangry teens find it hard to focus on the next four years of their lives. Pack some simple snacks that won’t melt, like nuts or energy bars, to have on hand while you tour. A few hours of walking can make you tired. Some schools encouraged bringing a reusable water bottle that you can fill at stations around campus, which is particularly wise if you’re touring on a warm day. If someone in your group is flagging, there’s no harm in hitting the Starbucks in the student union for a drink and take a rest. The opportunity to observe students can be helpful and give you a chance to reenergize at the same time. 10. Bring a first aid kit and medicine in your suitcase. My teen got sick on our first college visitation trip, and it was rough. We were glad that we had medicine with us and a first aid kit with things like Advil, Pepto, Immodium, etc. can be helpful. Better to have it and not need it than be without. 11. Use your phone as a helpful tool to record thoughts. You don’t want your kid’s face buried in a screen the whole tour, but there are some ways to make your phone a useful tool during your search. Allow your kid to take a few photos of their favorite spots on each campus. Consider recording a quick video of your sharing their initial thoughts and you can refer to it months later. I took notes during the information session and was happy to not have to deal with paper and pencil. 12. Don’t be shy – ask all your questions. The furthest campus that we visited is 775 miles from where we live. It’s not super simple to make a trip back there, and time is limited, too. You have to make each visit count, so while you’re there, take advantage of all the people available to speak with you, be it the admissions staff, your tour guide, other students or staff on campus. Encourage your teen to ask questions, too. When my daughter raised her hand at Kentucky, the staff member running the info session said it was unusual and impressive for a student to ask the first question. How do they calculate GPA? Ask a tour guide what their favorite part of attending the school is, and if they could wave magic wand and change one thing about the school, what would it be? Also, a good question to ask is who to contact if you have additional questions as the student proceeds through the process.